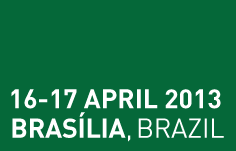 POST-EXPO Latin America is a high-level two-day intensive conference and exhibition focused on developing the postal, parcel and courier industries within the region. This will be the first time the region has hosted a dedicated postal exhibition and conference, and we look forward to bringing together all of the postal, parcel and courier companies from Latin America to debate current issues and form business relationships on a regional and global scale. The event will provide the region with an excellent platform for investing in technologies for growth and new business development that will secure continued success in the region’s postal, parcel and courier industries. 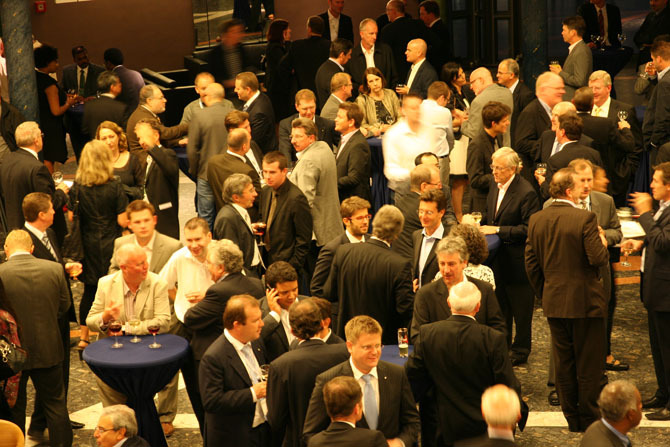 POST-EXPO Latin America will be hosting board-level and senior management executives from national postal operators, private postal and mailing companies and parcel and courier companies from across Latin America. This will be the most comprehensive and important gathering of the industry this year. POST-EXPO Latin America is organized by UKi Media & Events, a leading international trade show organizer and magazine publisher. 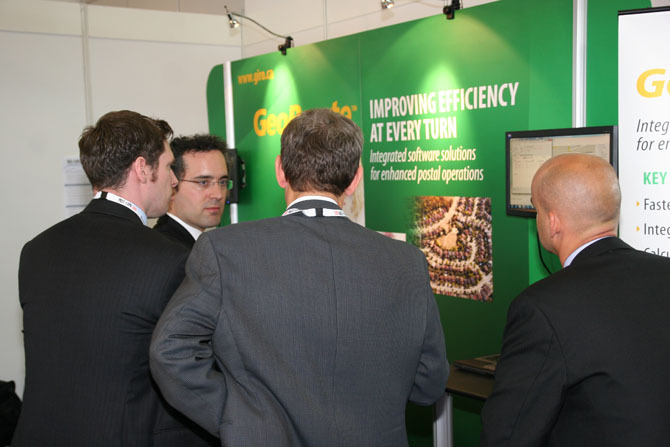 The company publishes Postal Technology International magazine. 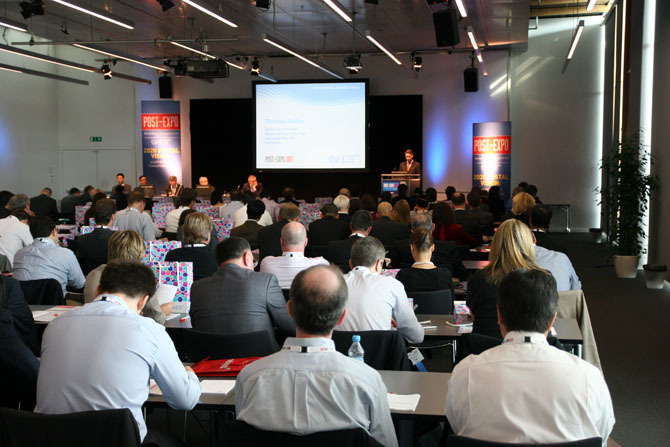 It is the organizer of POST-EXPO, the world's leading postal technology exhibition and conference. 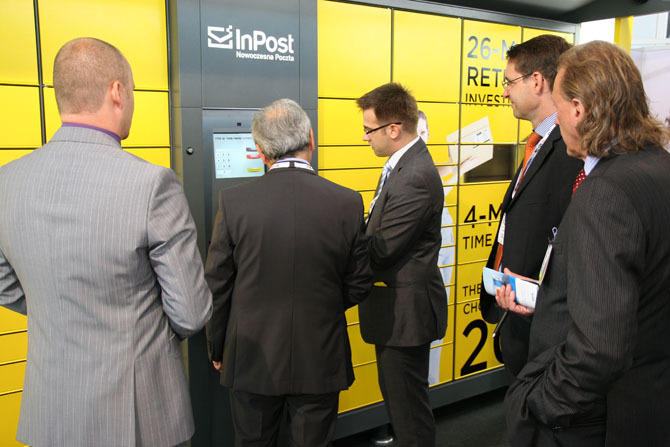 Launched in 1997 POST-EXPO is a world-class event that each year brings together postal and parcel companies from more than 90 countries.